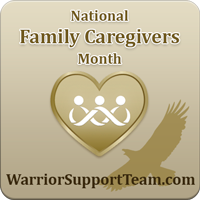 November is National Family Caregiver's Month and Warrior Care Month. Back in August, we asked for help to grant a wish for a grieving mother. 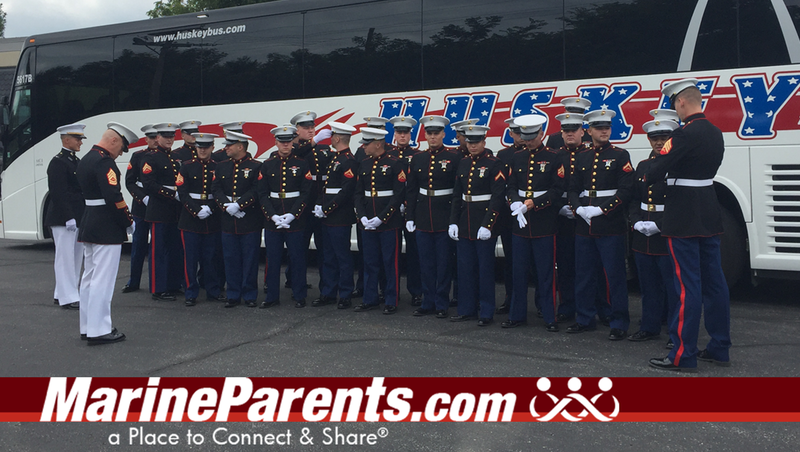 LCpl Haley's mother wanted to have his Marine Corps brothers at his funeral in Iowa, and thanks to your donations and support we were able to make that happen. You can read more about the recap to the fundraiser for LCpl Cody Haley in our first article. 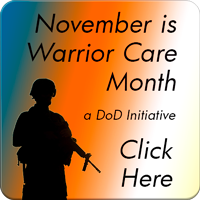 Also in this newsletter, you can read about our featured volunteer and TMP participant, learn more about National Family Caregiver's Month and Warrior Care Month, and you can learn about how the Marine Corps Marathon got started in the Middle East. 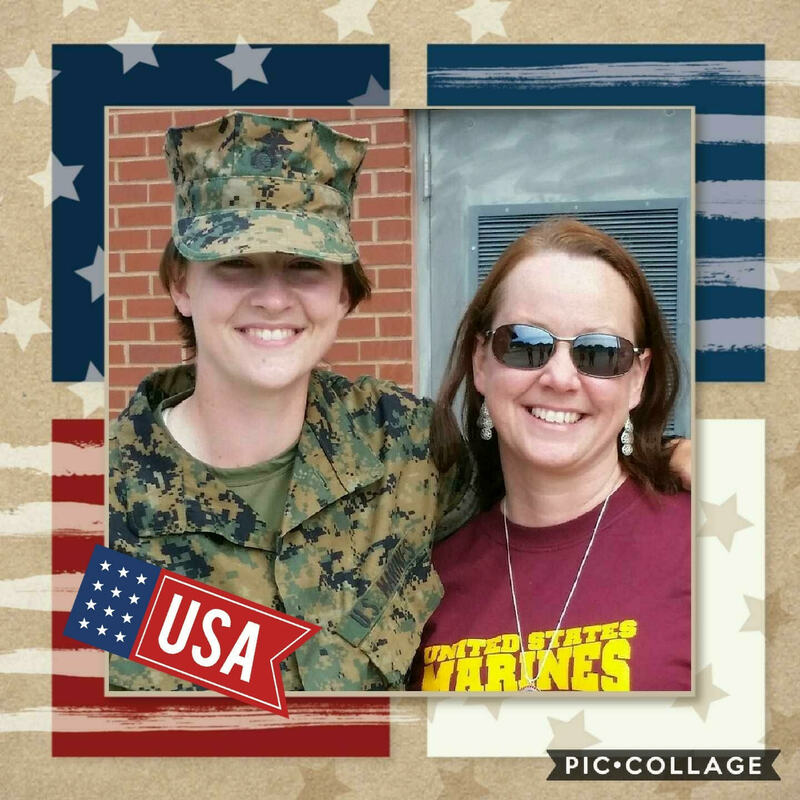 Vickie has been a volunteer with Marine Parents since April of 2017, serving as a Platoon Parent for the Official MarineParents.com Facebook Group for 4th Battalion, Papa Company, Parris Island. She became a part of the Papa Company group when her daughter became a recruit. She was approached by the leaders of Papa Company because of her positive, outgoing attitude and encouraging support toward other recruit parents. 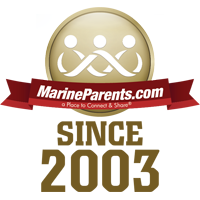 Team Marine Parents is a group of individuals who participate in athletic events nationwide to raise funds and awareness of the our outreach programs . Our featured participant this week is Christi DeSimone. 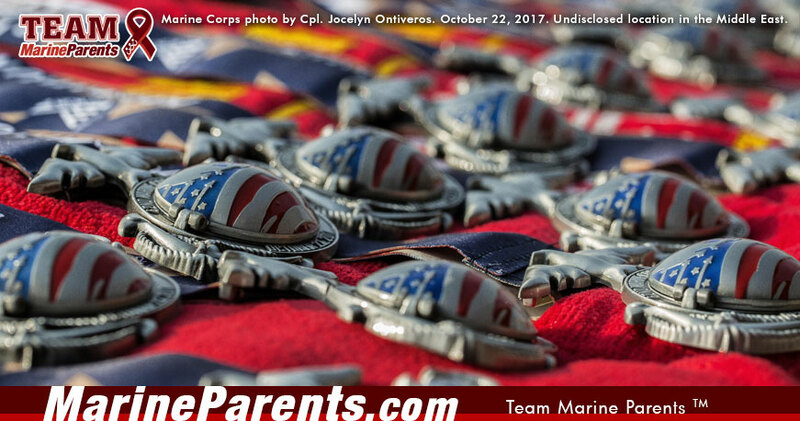 Christi participated in the Marine Corps Marathon on October 22nd. Her Marine son spent over eight months in boot camp due to an injury and she never heard him say the words "quit" or "give up". 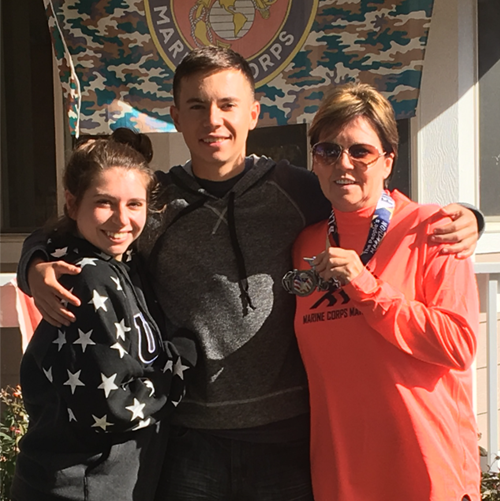 Christi decided that if her son could endure all of his obstacles to become a Marine, she could endure all of hers to complete a marathon. The Marine Corps birthday is a day of pride and respect, and its celebration is one of the most revered traditions in the Corps. Each year, on November 10th, Marines around the world celebrate what they see as their "second" birthday, the day the United States Marine Corps was born.